Whoa – Google just bought smartwatch tech from Fossil for $40 million. The two companies announced that Google has acquired intellectual property (IP) related to Fossil’s smartwatch technology that is “currently under development.” As a part of this transaction, a portion of Fossil’s R&D team working on this tech will join Google. Of course, we’re assuming this all related to Google’s Wear OS platform and could be a sign that Google will finally build its own smartwatch. After supposedly cancelling a Pixel-branded smartwatch last year, maybe 2019 will finally be the year? In statements, neither company said anything revealing. Fossil said that they are fabulous partners with Google and will continue to work on wearables, while Google said this acquisition shows their commitment to the wearable industry. Just give us a Pixel watch. UPDATE: The folks at Wareable were given additional details that sound quite spicy. The tech purchased by Google is something Fossil created after buying Misfit and is a product “that has features and benefits that aren’t in the category today,” according to Greg McKelvey, an EVP with Fossil Group. 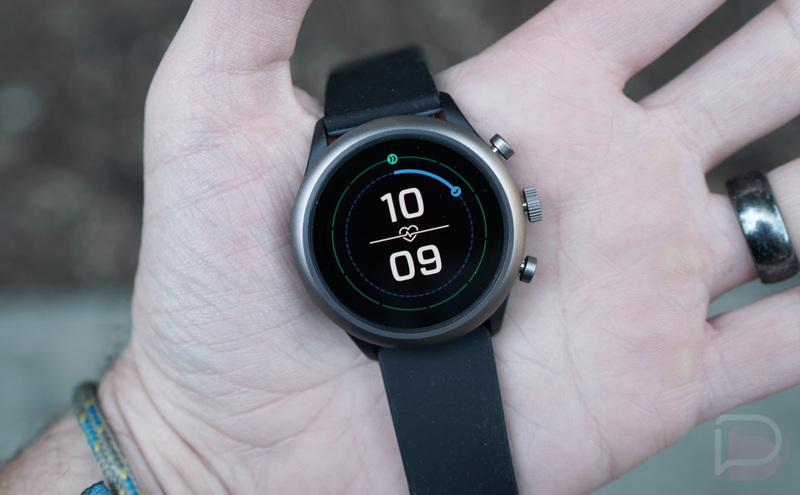 Google’s Stacey Burr, the VP of product management of Wear OS, added that they “saw some technology that [Fossil] were developing that we thought could be brought out in a more expansive way if Google had that technology, and was not only able to continue to use it with Fossil but bring it to other partners in the ecosystem.” In other words, Google bought this tech to be able to bring it to more Wear OS watches and not have it just be a Fossil exclusive.